Its favourite genres are Techno and Tech-House. Alan let out a number of remixes, and now works over production of own music. 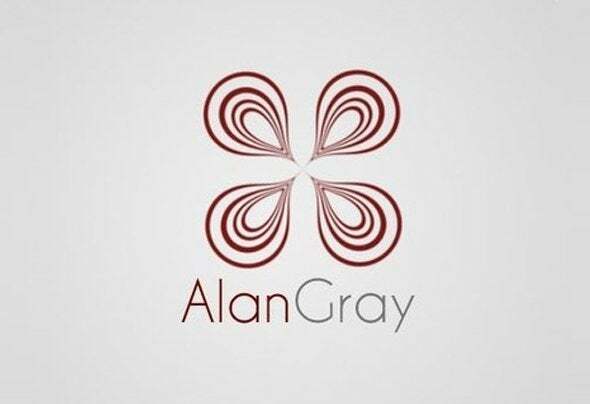 Therefore watch Alan Gray creativity, will be more many tracks and remixes which will be let out in the near future!